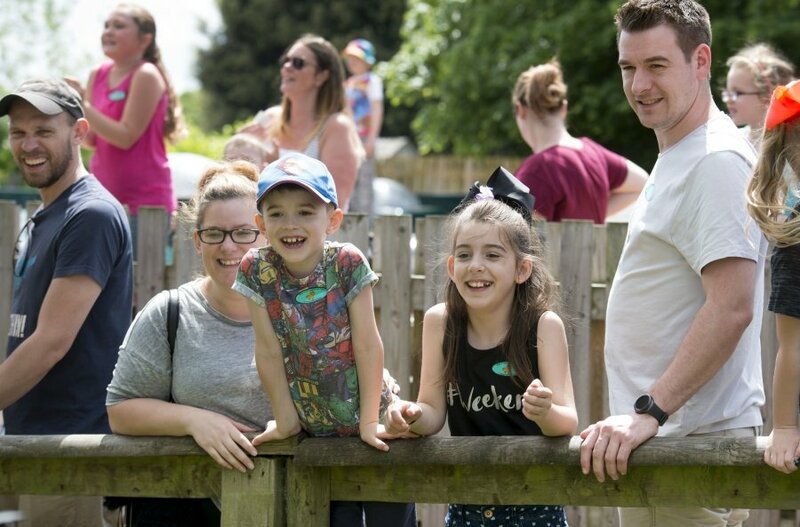 Looking for exciting family days out this August, Yorkshire Attractions provides you with an insight into the best fun family activities taking place this month. Discover new adventures with Yorkshire Attractions this August at the best theme parks, museums, animal attractions and adventure sites Yorkshire has to offer. Roll up roll up, the National Festival Circus is coming to Lightwater Valley this August. Expect fabulously funny clowns, balancing equilibrists, fast tempo juggling, mesmerising magic and tonnes of fun. 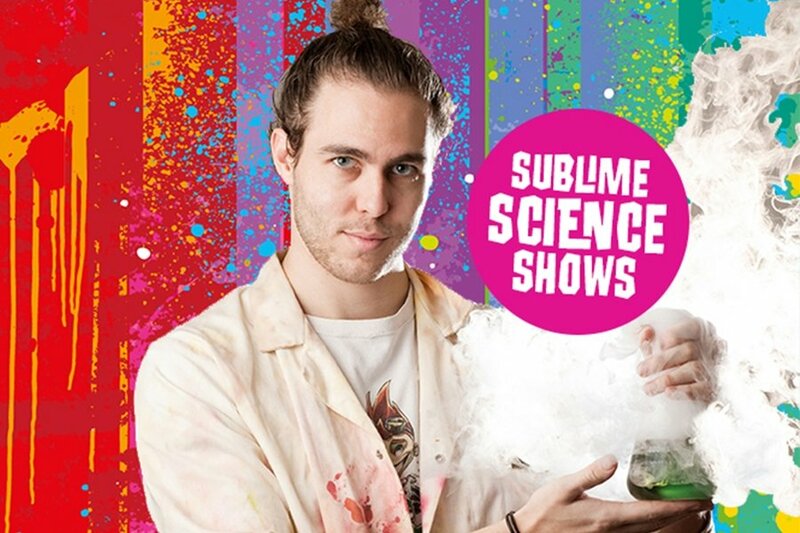 If that’s not enough, then check out their Sublime Science Shows. 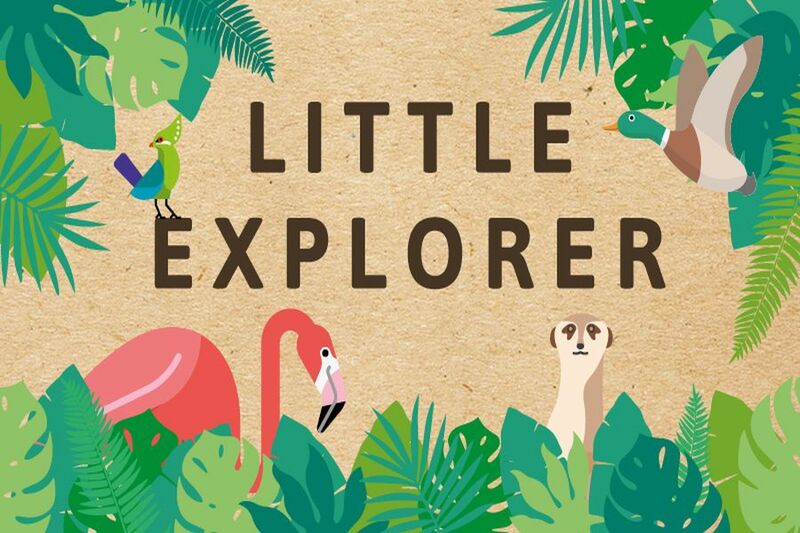 Or, discover all the exciting and exotic animals at Tropical World this summer and set about an unforgettable adventure with their Little Explorer trail. Join the Yorkshire Wildlife Park every Saturday throughout August for their Wild Live Safari Nights. With an array of exciting artists set to perform, including S Club 3 and Heather Small this is sure to be a summer to remember. 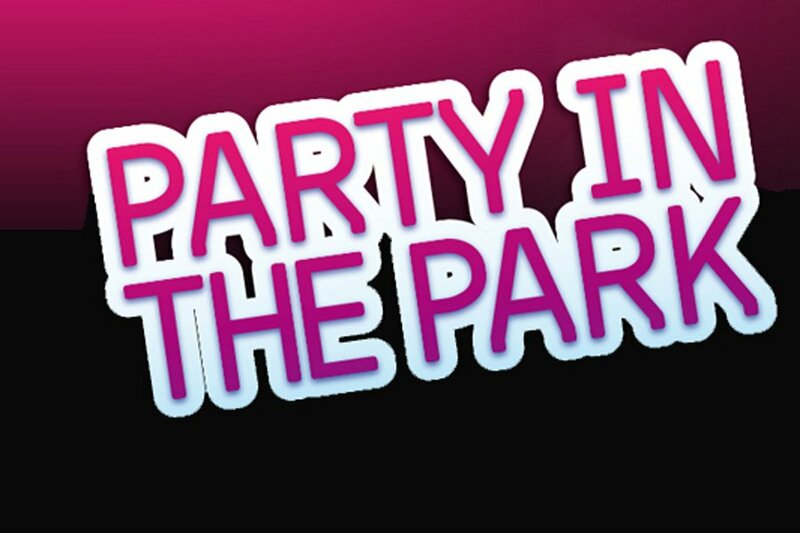 It is heating up this summer as Flamingo Land Resort welcome Pixie Lott and the Vengaboys to perform at Party in the Park. That’s not all, after experiencing a recent Baby Boom, there are over 1200 animals to go and discover! Fancy something different this August? 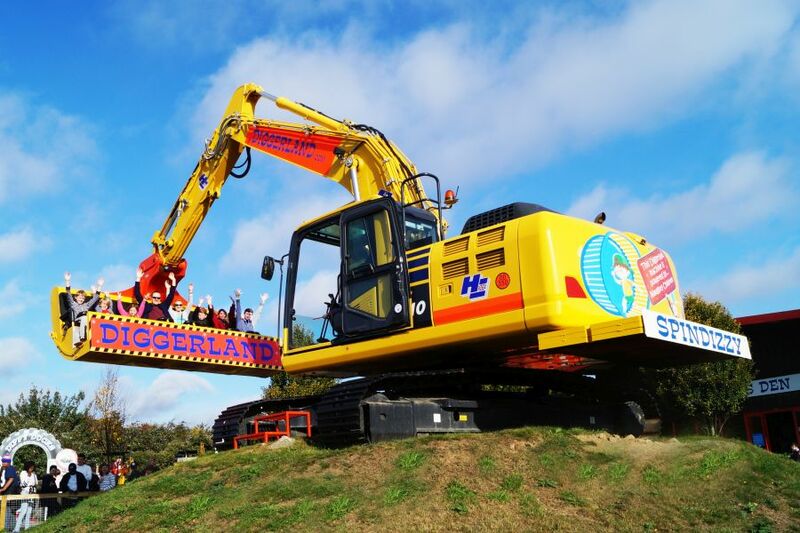 Diggerland is the only place where kids & adults can ride, drive & operate REAL DIGGERS – save 15% on admission. On hand to help you through the summer holidays, Xscape has four new attractions to keep you and the family entertained. 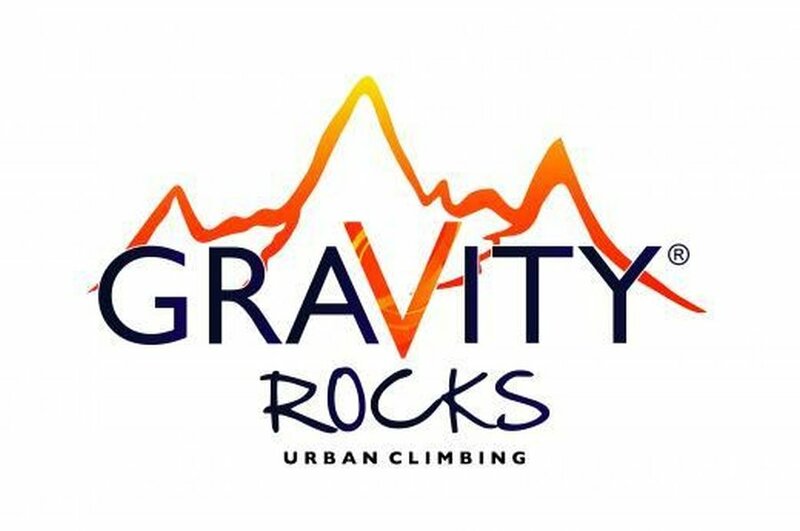 Push the boundaries with Gravity Rocks, experience new realities with ImmotionVR, escape to the extraordinary with The Escapologist or fly high with the Gravity Aerial Adventures. Alternately, if you’re looking for something a little more slower paced, then take delight in Cannon Hall Farm’s summer savers this August. With a whopping 25% off at the gate, and a daily agenda of sheep races, milking demos and tractor trailer ride – this is a day out that all the family can enjoy. 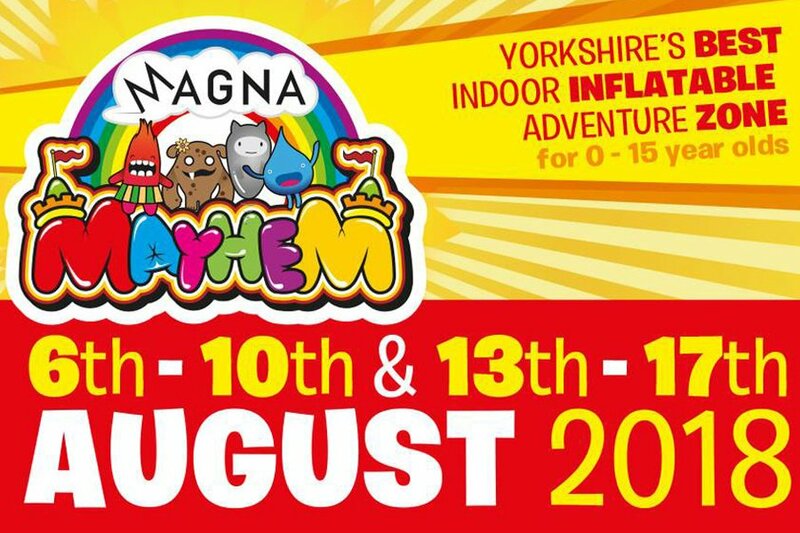 Magna Mayhem is back for only ten days this summer! Bound to get those heart rates pumping, kids can bounce, boing, jump, slide, bop and boogie for a full 75 minutes at South Yorkshire’s best indoor inflatable adventure zone. 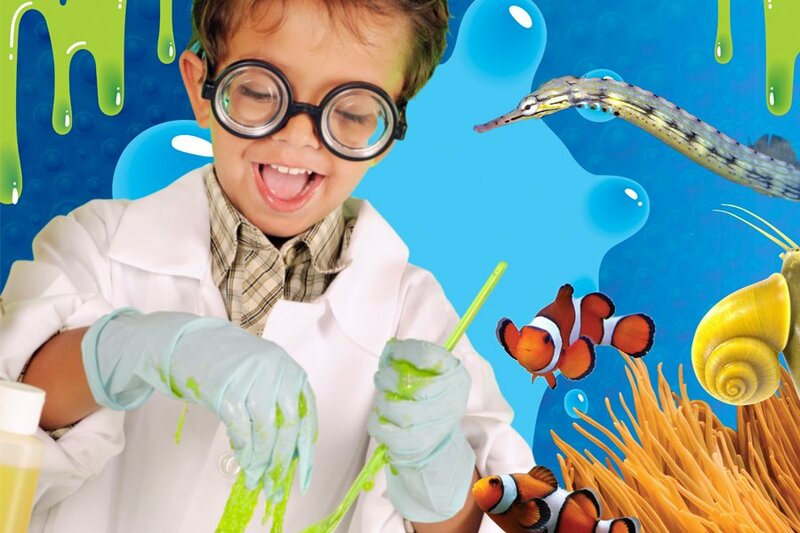 Or, join The Deep in Hull for a slime filled summer, where your little scientists can help with exciting experiments and even make their own pot of gooey slime. Visit Tropical Butterfly House for an unforgettable family day out! Meet mini beasts, meerkats, butterflies and make loads more animal encounters whilst saving £5 off a family of 4 or 5 pass. 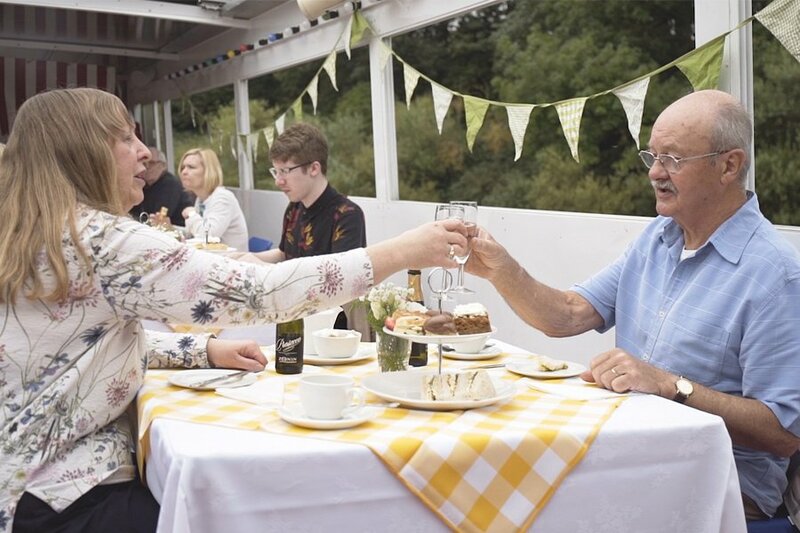 Soak up York’s fascinating and colourful history as you sit back and relax aboard the Captain James Cook with City Cruises York. Why not make the experience that little bit more special with a delightful afternoon tea, complete with finger desserts and brewed tea. 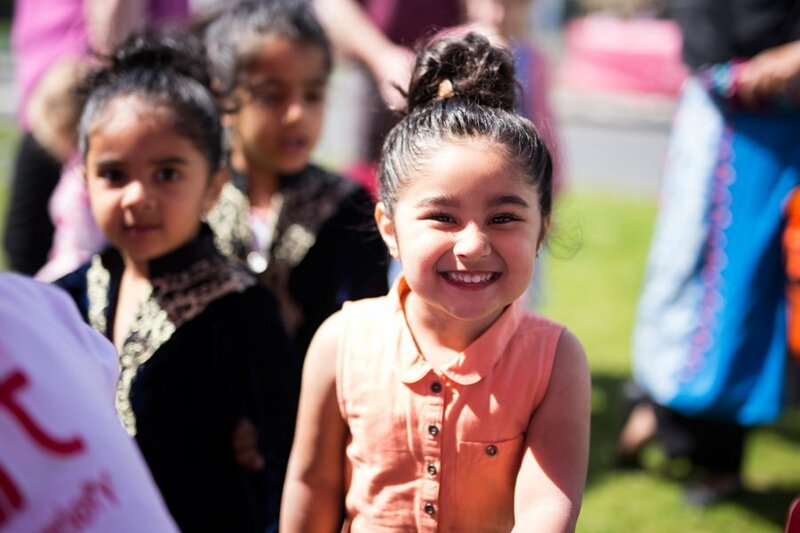 As though this hasn’t tantalised your taste buds enough, join the Hepworth Wakefield for their splendid Summer Fair with a craft and food market, outdoor art workshops, dance, music, storytelling and pop-up performances. 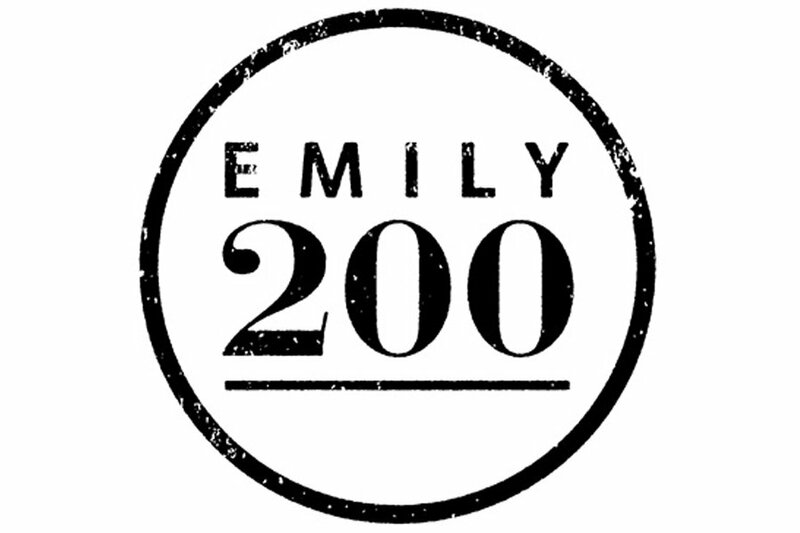 Throughout August, Bronte Parsonage Museum celebrates the bicentenary of Emily Brontë’s birth with commissioned contributions from Maxine Peake, Lily Cole and Helen Oyeyemi. Discover Branwell Brontë’s iconic portrait of his sisters is currently on loan to the Brontë Parsonage Museum from the National Portrait Gallery – visit before 31 August to see it in the place it was painted! Head to Eureka! The National Children’s Museum for their BIG Summer Festival – a jam-packed festival of tech, science, performance and play. Open every day from 10am – 5pm during the summer holidays, Eureka! have just opened their NEW interactive tech exhibition Fusion: Adventures in Digital Art. 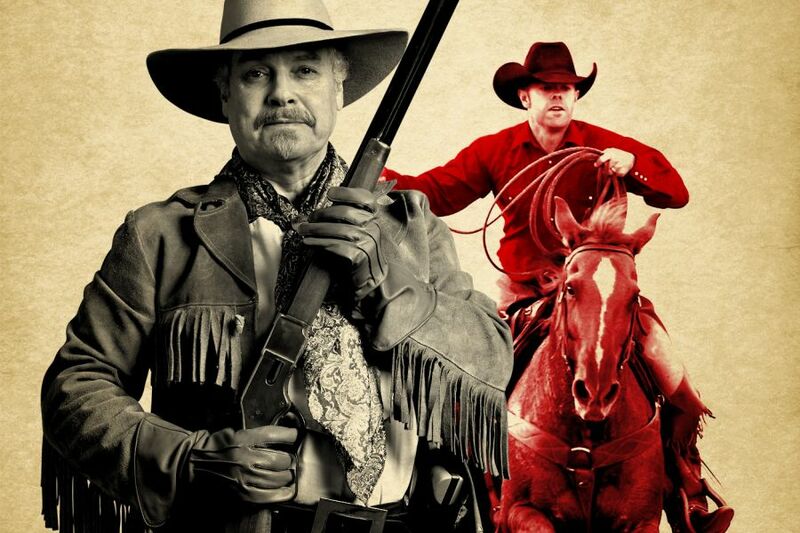 Get ready for an Action-Packed Armouries at the Royal Armouries this summer. Expect combat displays, craft activities, have-go sessions, sword-making demonstrations and much more. 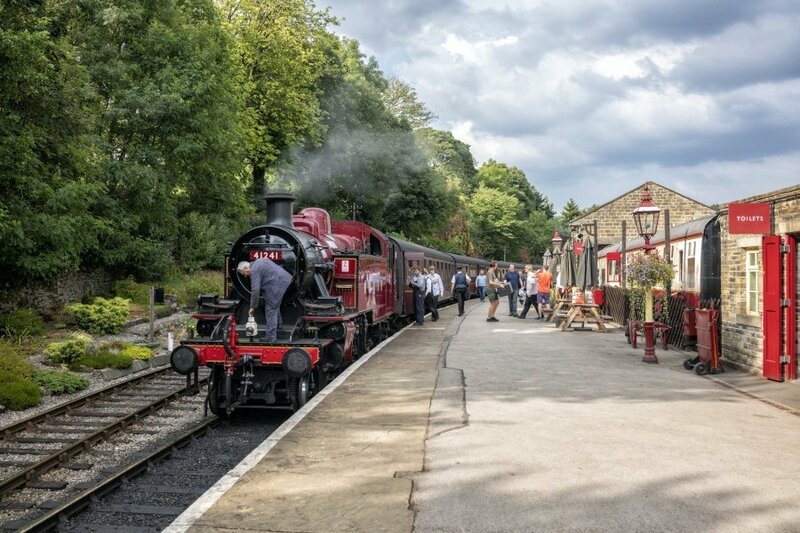 Step back in time this summer with Keighley and Worth Valley Railway’s Vintage Bus experience and Railstory. With free access now included as part of the Day Rover Ticket and children under 5 going free, this is the perfect day out for all the family. Unwrap the history of chocolate with a trip to York’s Chocolate Story. Indulge in the tale of confectionery and learn about how Women have shaped the industry since the 17th Century as their latest exhibition. 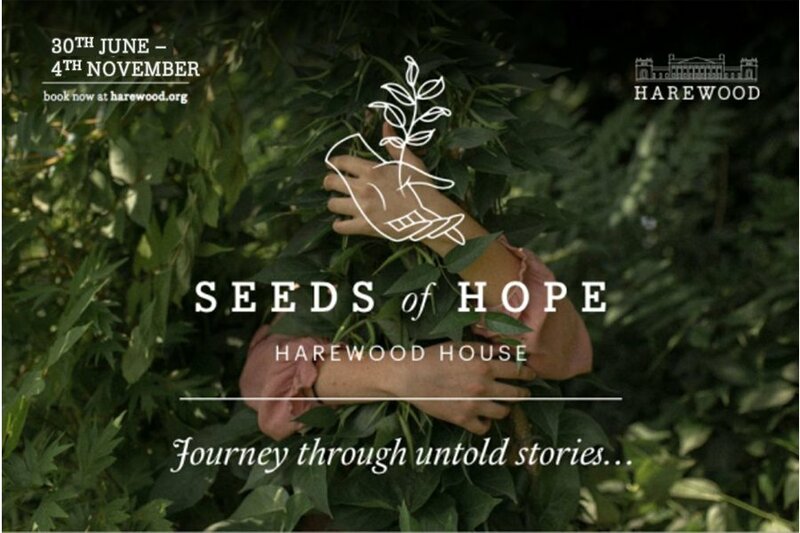 Explore Harewood House’s latest exhibition, Seeds of Hope. A participatory and immersive work of imagination, which commemorates the experiences of those who worked on the estate 100 years ago, exploring themes of self-sufficiency, resilience, healing and hope. Venture into the exciting world of telly and explore the set of Yorkshire’s favourite soap! 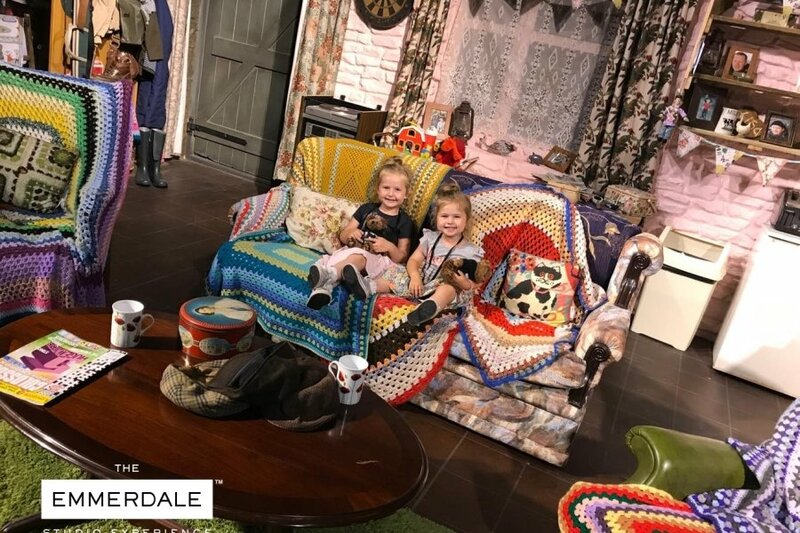 Witness the characters you love and the stories you remember brought to life at the Emmerdale Studio Experience, with Emmerdale’s littlest fans (children aged 15 and under) going free. Take a trip through Viking York and discover the sights, sounds and smells of everyday life at JORVIK Viking Centre. Order your commemorative coin when you pre-book your tickets and experience a real-life Viking demonstrating how coins were created, taking home the one struck just for you! From critters and circus workshops to ponies and superheroes, Thornton Hall Country Park have it all this summer. 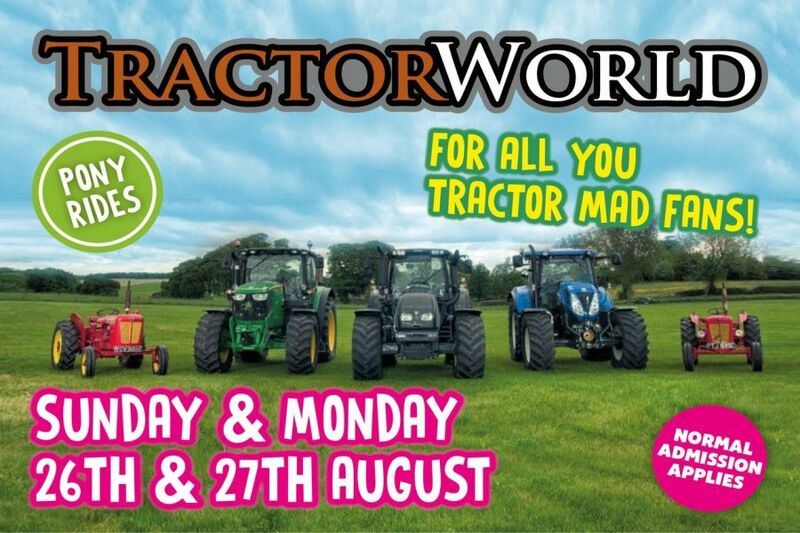 If that isn’t enough, then why not visit on Sunday 26th & Monday 27th August for a day of tractors, tractors and more tractors. Alternatively, visit the National Coal Mining Museum and watch your kids climb, play and explore with Seaside @ Pit! It is seriously all happening this summer!